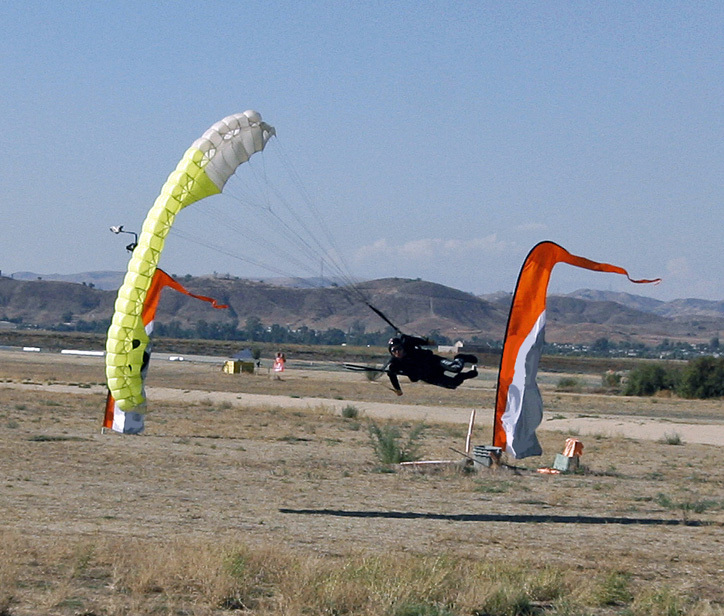 Freeflying represents the evolution of body flight. Not content confined to a belly to earth orientation, freeflying expands the realm of possibilities to all potential orientations. This includes, but is not limited to, back to earth, vertical orientations including feet or head to earth, and angled body positions moving across the sky like a wing. These body positions encompass a wide range of speeds and potential energies. They are not limited to falling straight down to the earth, but rather encourage making use of the multi-dimensional sky, moving both laterally and vertically. In order to safely, efficiently and mindfully pilot your body in these advanced orientations, coaching is highly recommended. 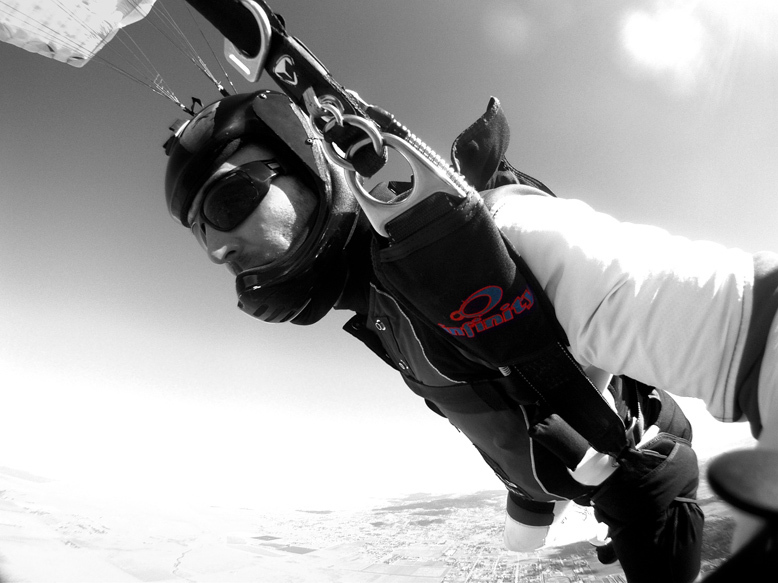 Freeflying exists competitively in the form of artistic freeflying, freestyle, vertical formation skydiving, and mixed formation skydiving. 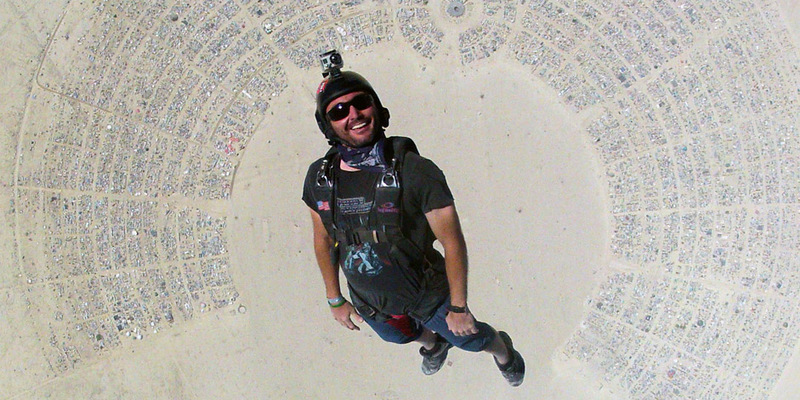 Since August of 2006, Andy Malchiodi has operated the Elsinore Echelon Freefly School. He has coached countless individuals, beginners and professionals alike. He has coached all levels of teams from novice “weekend warriors” to national champions. His technically minded style and calm demeanor leaves each student feeling relaxed and confident. To this day, he still coaches, and also relies on a staff of coaches to assist him. Reservations are highly recommended as no guarantee can be made to a coach’s availability without a reservation. Free load organizing every Friday and weekends. Personalized one on one coaching. Started skydiving: Tandem in 1996, AFF in 2000. 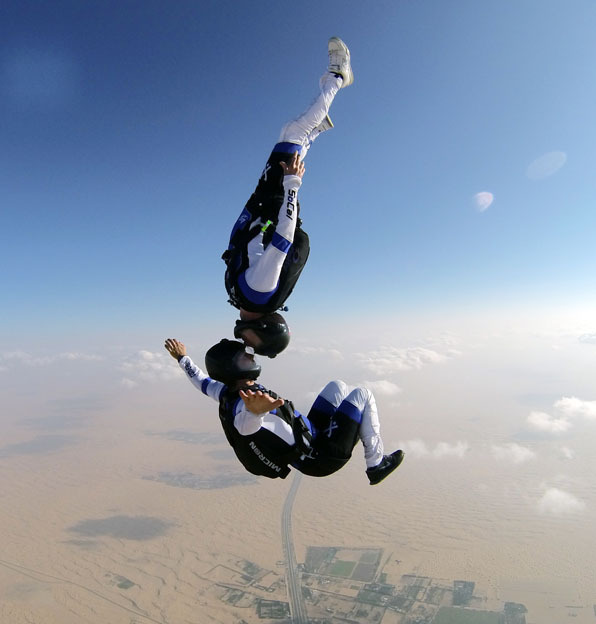 Accomplishments: Nine world and national freefly records including largest head-down and head-up formations, and MFS speed. 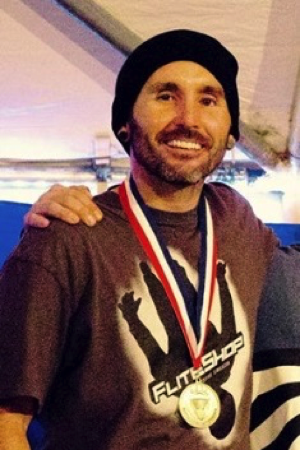 Five freefly national championships, Gold and Silver at back to back World championships in freefly (2010 and 2012), and two MFS national championships (2015 and 2016). Sponsors: Skydive Elsinore, Infinity Rigs, Liquid Sky Sports, Performance Designs, Larsen and Brusgaard, Cookie Helmets.